Some people have a sweet tooth. My weakness is butter…with a dash or 2, or 3, of salt. I’ve gotten pretty good about moderating both, but at this time of year I give myself permission to go hog wild with it. These are the potatoes I made for Christmas dinner…basically potatoes mashed with cream cheese, sour cream, chives, and yes – lots of butter, inside and out. (Notice all that melted butter on the top? Oh yeah…) I finished it off last night – about 4 helpings – all by my lonesome. The only regret I have is that I didn’t leave myself any for breakfast this morning. I sure would love some right about now. With this being the Christmas season and all, I’ve been baking like mad all week. So much butter has passed through my kitchen, and across my lips, that if I were to go lie in the sun, I bet I’d ooze it from my pores. I’ve tried some new recipes as well as cooked up a bunch of mom’s favorites, and for the most part, they’ve turned out well. Of course, I’ve been pretty rushed through it all, but I’ve tried to snap a few photos along the way and will try to get around to posting them this week; fingers crossed on that. 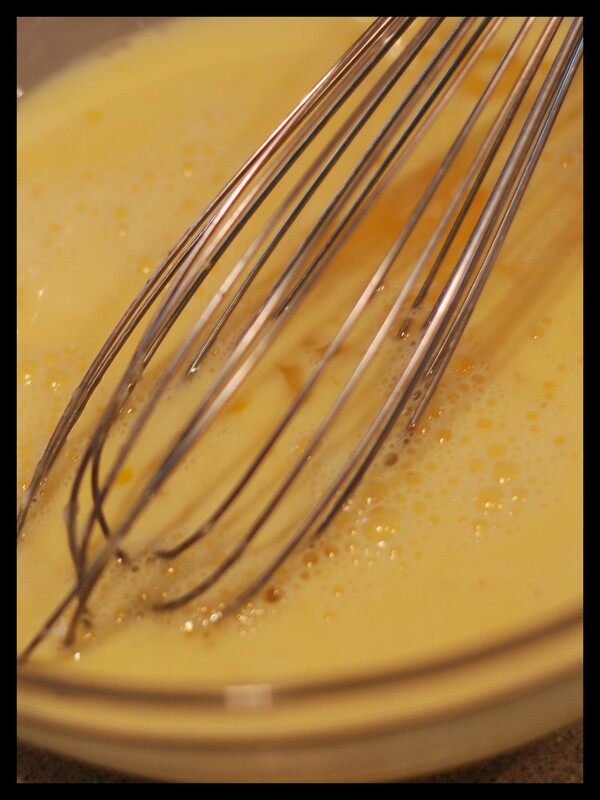 The result of all this baking, for me – is that I am still on a butter high. I may be losing control. 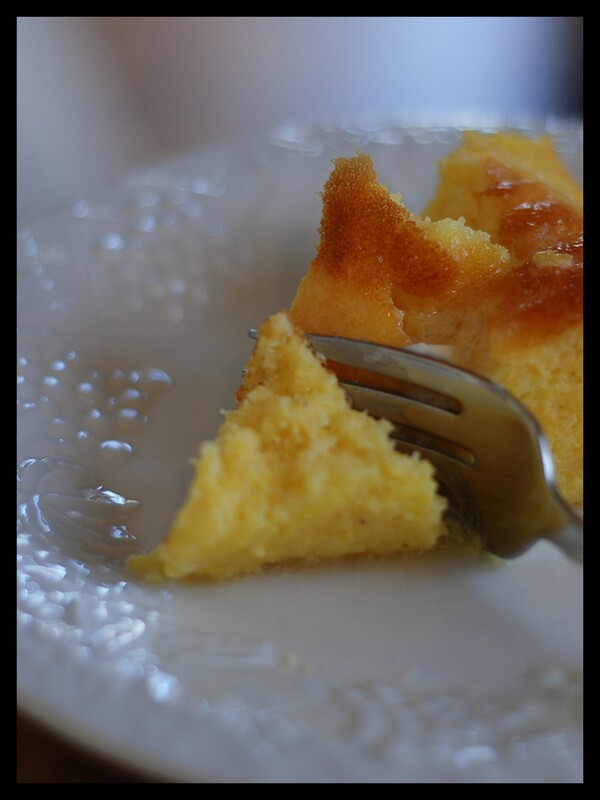 If you’ve never had spoon bread, it’s a cornbread that’s heavy on the eggs, so it’s extra moist, delicious, and topped with some butter, heaven in a bowl. You have to eat it with a spoon or a fork…it’s not really a bread. 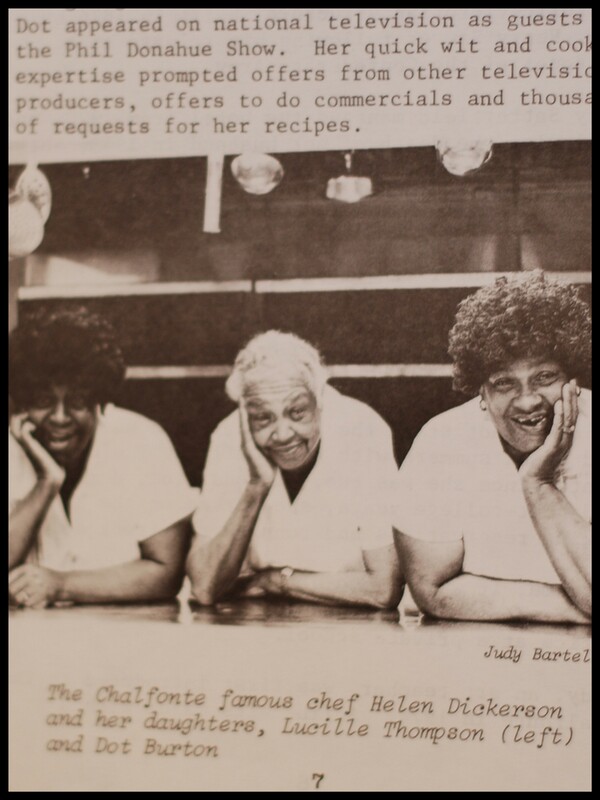 I first had it back in college at the Chalfonte Hotel in Cape May, NJ, where Helen Dickerson and her daughters Dot and Lucille whipped up some of the best southern food this southern gal has ever eaten. Yes, in Jersey. Miss Helen’s food was a real treat, and I got to watch her work as my friend Mary and I washed dishes for our room and board that week while visiting our girl Lee. 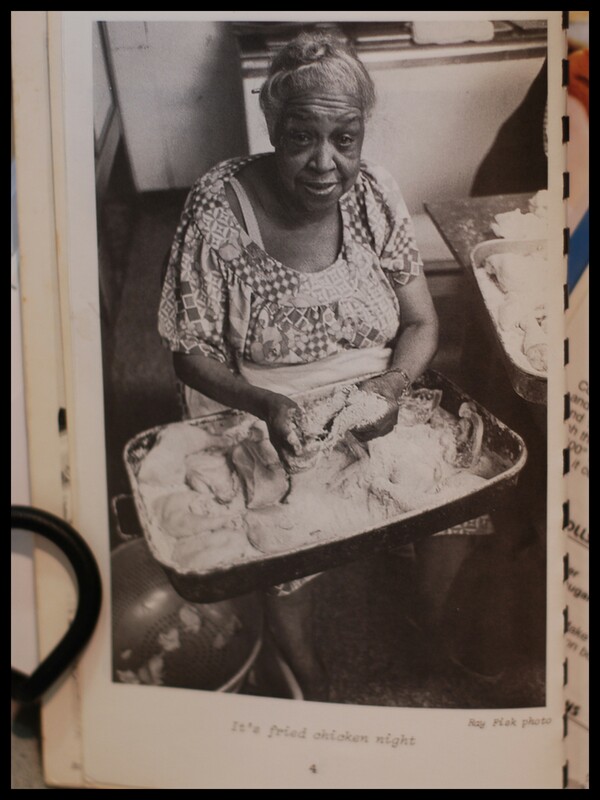 I’ve always loved to eat, and I looked forward to every one of Helen’s meals that week…but the spoon bread was by far my favorite. It’s been a lot of years since I made this…it’s another one of those things I learned not to make too often. 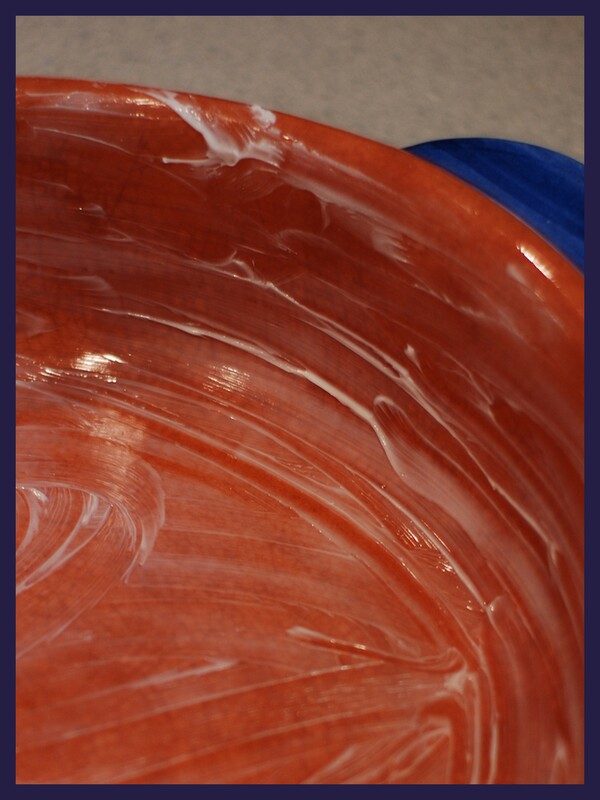 As it stands today, I’ve already had two whole helpings of my own and have finished the 4 bowls I had made for the kids…they liked it, but not enough to eat more than a few bites. 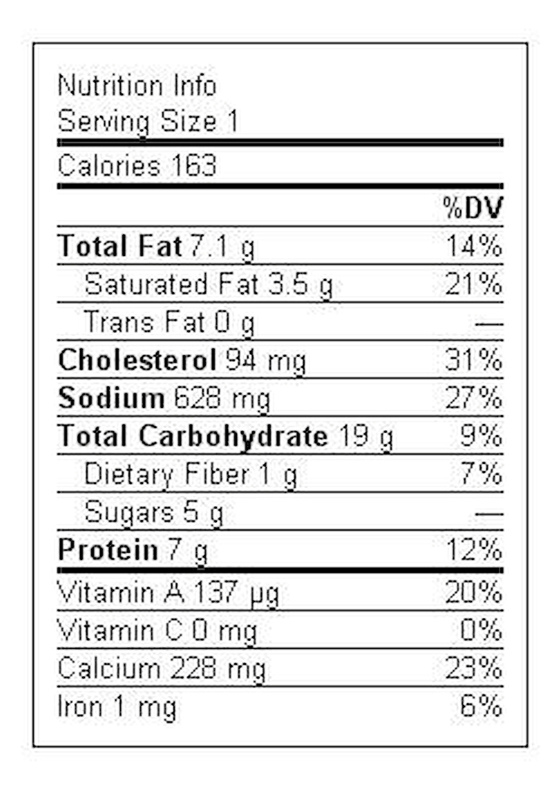 I guess that means I’ve really had 6 servings…oh. Fortunately, my mom stopped by and had a piece, so there are only 3 left now, and hopefully my husband will love it too…and eat a bunch when he gets home later. 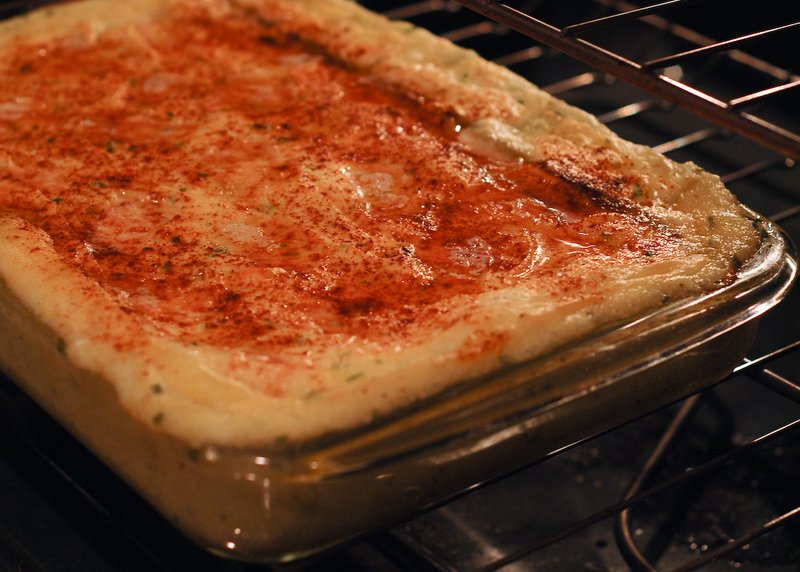 I used a 2 quart casserole, but I would suggest using a smaller one so it’s thicker. 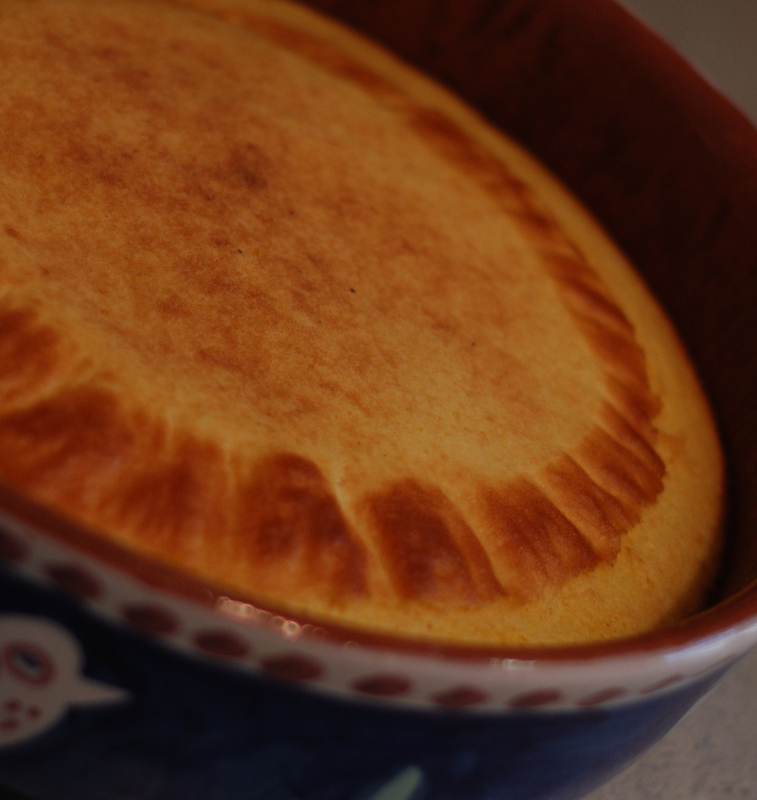 This one was actually just a tad overcooked at 25 minutes…still delicious, but a little less time or a smaller dish would have made it perfect! 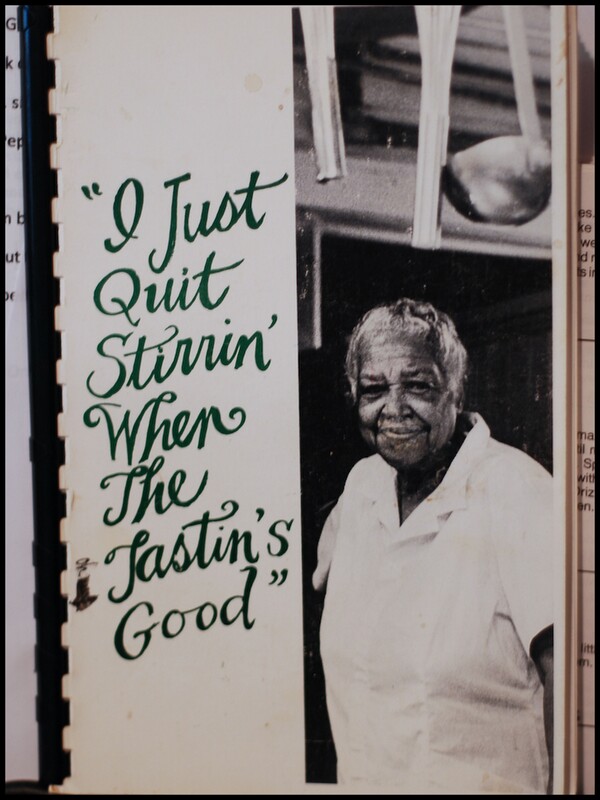 **These photos are from the cookbook, “I Just Quit Stirrin’ When the Tastin’s Good” by Helen Dickerson and were taken by Ray Fisk, Judy Bartella and Judy Bartella, respectively. Enjoy this southern tradition, and let me know what you think!